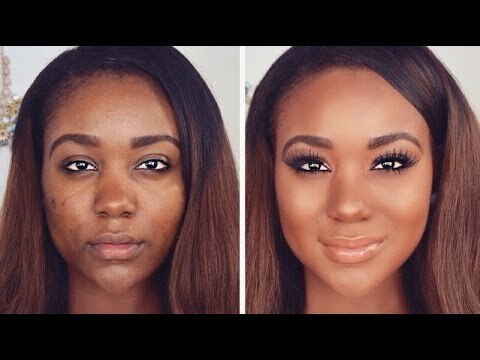 We cannot dispute the fact that makeup plays a vital role in gaining that magical look! Also, with the different makeup beauty trends this day you can also agree with us that makeup has come to stay and you can attest to the power of makeup. As of now, you can literally transform into someone different entirely with the right tools and product. The truth is that you can transform from a pretty girl next door to a glamorous woman in few hours. Watch this video and learn how that transformation can be achieved on your face! Mastercard Wellness Month: Visit Veni Vici Spa and Get Up To 10% OFF! Weekend Styles I’m Loving From These Fashionistas!